The Camp Minima 2 SL is 2-person, minimalist and extremely light (1.5kg) tent for compact carries on extended summer hikes, with the capability of use in light winter camping if used with the fly. 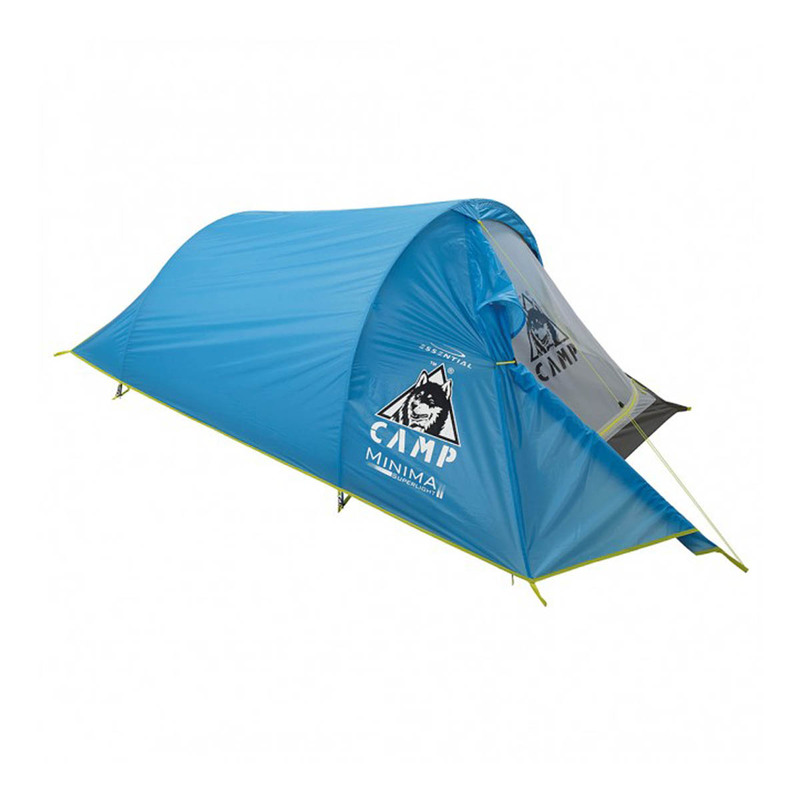 The Camp Minima 2 SL is an essentialist tent, featuring lightweight durability. Camp have reduced the diameter of the poles and used lighter materials to achieve an impressive weight reduction of more than 30%, and this tent will also pack down to the size of a large book. Ripstop Nylon is used in the fly sheet for a high level of abrasion and tear-resistance. Main structure is full netting to provide good ventilation. • Just 1.5 kg (3.5 lbs) including poles and stakes!